If you’re a huge motorcycle fan, you’ll appreciate it when you come across a film that features an impressive looking model. A lot of films feature fast cars and girls, but what about moped or motorcycles? Below you’ll discover some of the top films past and present that aren’t to be missed by the avid motorcycle fan. 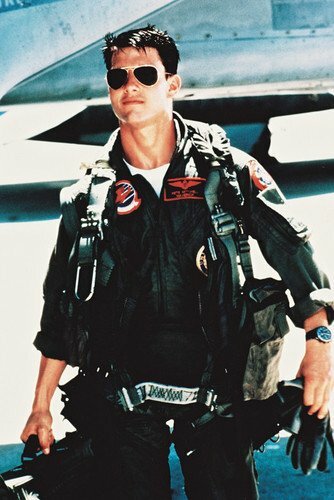 Known as one of the most popular films of all time, Top Gun features a classic motorcycle scene. You know the one, Tom Cruise comes cruising along on a stunning Kawasaki GPZ750R. It was actually the first motorcycle that Cruise had ridden on. Since then he has become a huge fan and has owned numerous bikes. You may not be able to afford the exact bike Cruise rode on in the film, but CMG Chelsea Motorcycles has an excellent range of affordable replacements. Another classic, though slightly older than Top Gun, The Great Escape was one of the first films to feature an iconic bike scene. Steve McQueen features throughout the film riding a 1963 TT Special 650 Triumph. You may not recognise this classic British bike because it was in fact painted grey. 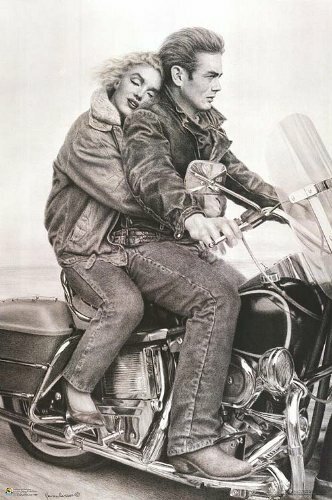 In the film, McQueen steals the bike after he escapes from the prison camp. It was painted grey because the bike was supposed to be German. The list couldn’t be complete without a mention of Wild Hogs. One of the newer films, this one featured the ever popular Harley Davidson. As featured on Bike Insurance, a group of middle aged men decide to take a bike trip to see what it feels like to become a real biker. The film offers plenty of laughter as well as the chance to appreciate the stunning bikes. There were a few different models featured including the FXSTS Springer Softail, Screaming Eagle Fatboy, XL1200C Sportster Custom and the Black Fatboy. 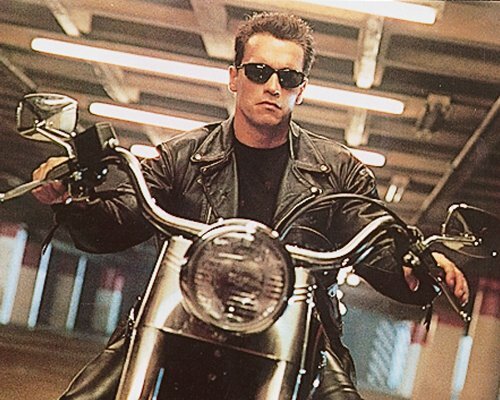 “I’ll be back” isn’t the only thing people associate with the epic Terminator films. In the second edition, Arnold Schwarzenegger dons a super-cool look as he rides along on a Harley Davidson Fatboy. This isn’t the only bike featured in the film either. Later in the movie Arnie can be seen jumping out of a window on a police motorcycle right onto a helicopter. Obviously this is something you should never attempt on your own bike! Another older film that produced classic bike scenes is Mad Max. Featuring Mel Gibson, the film features some impressive Kawasaki models. Viewers get to see the power of the Kawasaki 900 and the Kawasaki K-1000. After his wife, best friend and baby are killed on the same day, Gibson concocts a plan to seek revenge. These are just five of the top motorcycle films. As you can see, Kawasakis and Harley Davidsons tend to be the most popular models featured. If you’re a true biker, the films above are definitely ones to add to the collection - if you don’t own them already.